Mr. Show with Bob And David, as well as a hugely successful stand-up routine full of sharp-tongued rants and rages, Cross has carved out his place in American comedy. Whether deflating the pomposity of religious figures, calling out the pathetic symbiosis of pseudo-celebrity and its leaching fandom, or merely pushing the buttons of the way-too-easily offended P.C. left or the caustic, double-standard of the callous (but funnier) right, Cross has something to say about everyone, including his own ridiculous self. Now, for the first time, Cross is weaving his media mockery, celebrity denunciation, religious commentary and sheer madness into book form, revealing the true story behind his almost existential distaste of Jim Belushi ("The Belush"), disclosing the up-to-now unpublished minutes to a meeting of Fox television network executives, and offering up a brutally grotesque run-in with Bill O'Reilly. And as if this wasn't enough for your laughing pleasure in these troubled times, some of the pieces splinter off with additional material being created online in exclusive video and animated web content created solely for the book-a historical first (presumably)! First a note to the reviewer who gave it one star due to his own humor impairment: David's mix is "off-mic" in the preview for a reason - and it's merely temporary. It's to set up the quite obvious joke that David shows up to catch another person reading his book's preface. 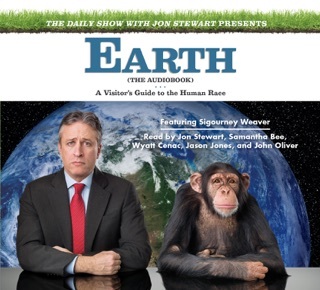 Shortly after the preview ends and where the rest of the audio book continues, there is a proper intro where David sits at the mic in all of it's glorious sound capturing capability and reads the entire book himself. 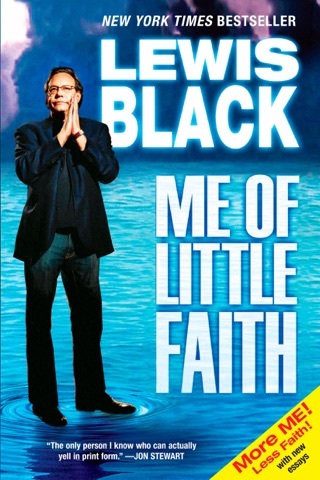 Although David reads the text of his book, it's delivered with the same dynamic character that he gives in his live standup. 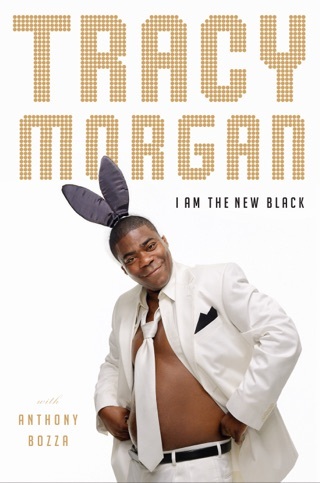 If you're a fan of his live comedy albums and aren't scared to laugh without being prompted by an audience, then you will love this audiobook. 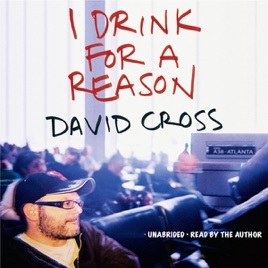 I gotta say, despite some of the middling press the actual book is receiving, the audiobook of "I Drink for a Reason" is an absolute delight. First off, no one can deliver David Cross-style material better than David Cross, and that alone makes it a superior purchase than the book - and, I suspect, addresses whatever complaints any of his fans have had about whether or not the book is "funny enough." It's plenty funny, and to hear Cross narrate it, it's practically like getting a 6+ hour comedy album, sans the audience. 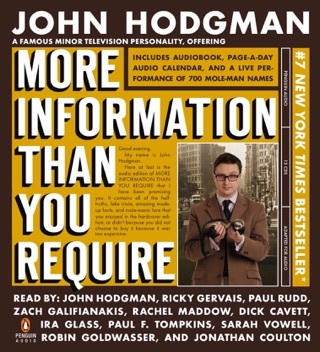 But besides that, this is quite possibly one of the best uses of the audiobook medium I've ever heard. There are so many extra asides and tricks, all of which embrace the audiobook format, that it really transcends the trappings of just another author reading his own text. Not to sound too much like a priapistic Pitchfork reviewer or anything (which I immediately did upon writing that statement), but this is an exciting, inventive, and, I'd argue, important experiment in meta-narration. Also, he makes funny voices sometimes! I learned some big words and laughed.